Fun for all ages! Popular DeKalb County Attraction! The DeKalb Outdoor Theater hosts a Friday Night Performance Series that runs from June to mid-August with FREE admission to the public and is host to live music concerts each season. Bring your own seating. Handicap accessible restrooms are available. 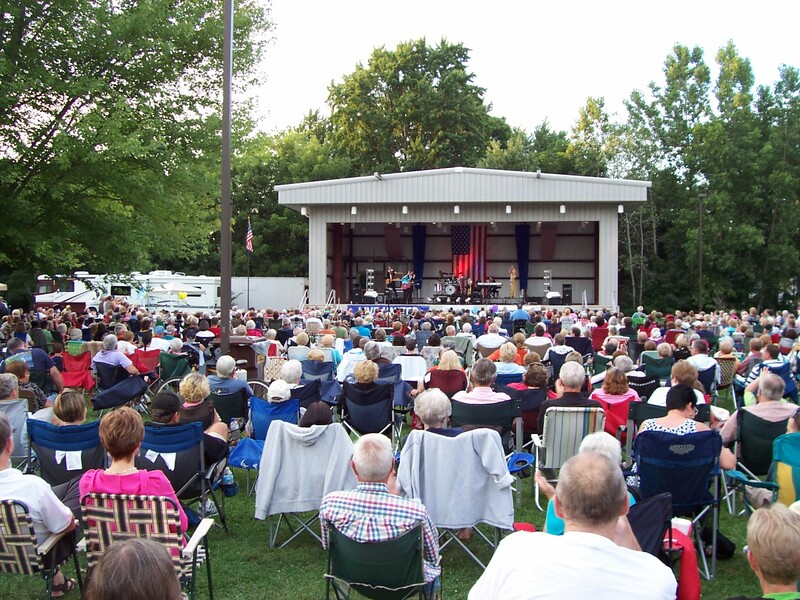 The DeKalb Outdoor Theater is a cultural center in DeKalb County for the performing arts and is located near downtown Auburn adjacent to the DeKalb County Fairgrounds. The entrance is located at the intersection of Center and 15th Streets in Auburn.